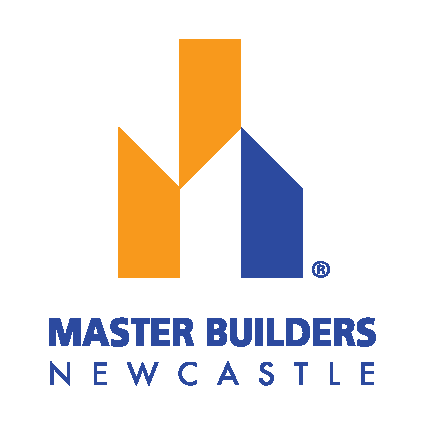 Since its inception in 2011, Mavid Construction has grown to become on of the largest residential builders in Australia. In 2017/2018 Mavid Construction was the 13th largest semi-detached builder in Australia and ranked 80th within the top 100 of all builders nationally with over 190 new projects commencing construction. Mavid Signature Homes is Mavid Construction’s premium brand for the creation of individual homes for our clients. Our reputation for excellence is evident across all our projects but in particular our signature homes.